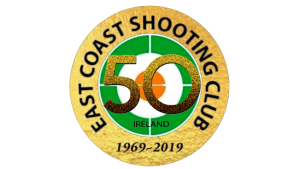 The ECSC team of Paul F, Cathal C, Anthony F and Sean McE won the overall team prize a the Castlebridge Invitational Pistol Club shoot in Wexford last weekend. Well done! The relevant results are shown below.